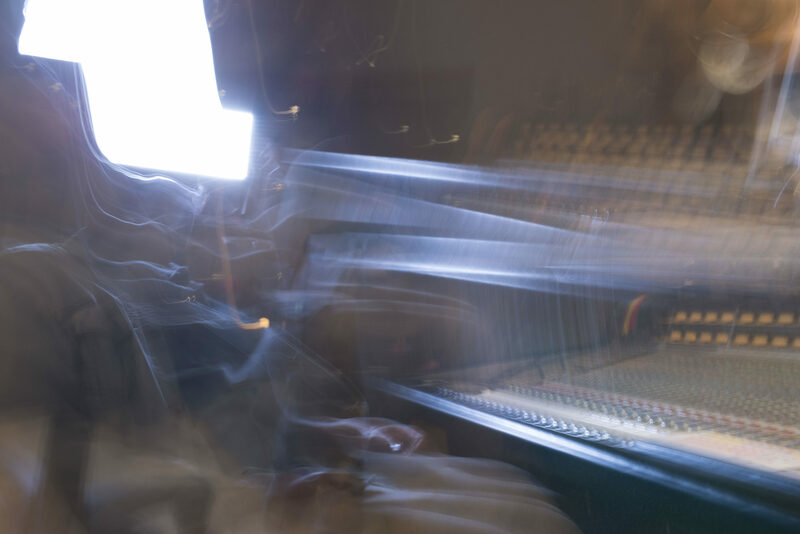 Im a record producer. 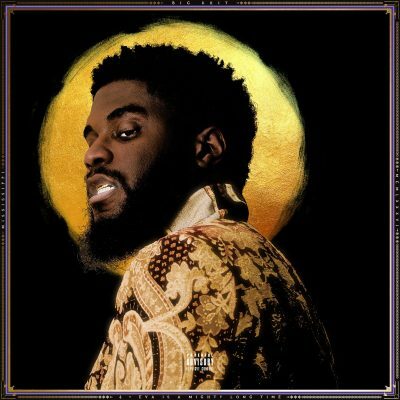 I believe in Artist Development, and creating classics. 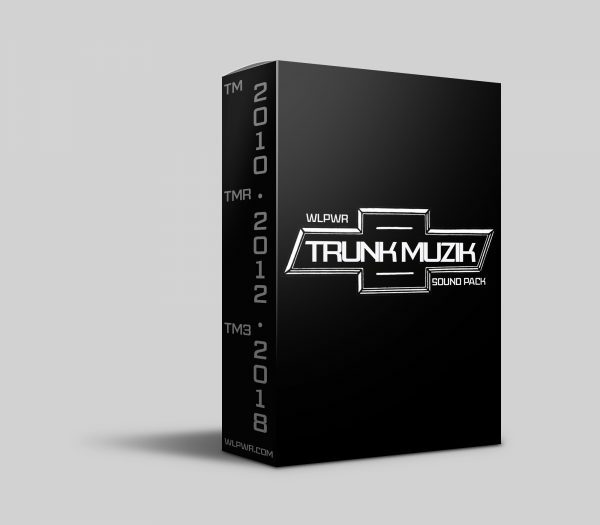 WLPWR is proud to present “Trunk Muzik Trilogy Sound Pack’ to the masses! 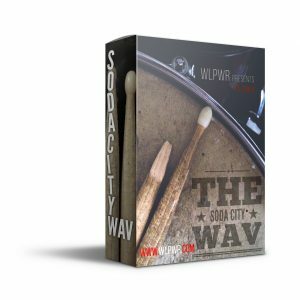 Featuring some of WLPWR’s groundbreaking personal drum kits. Its time to celebrate 10 years of crafted 808’s, un-syncopated swing, punch, warmth, and cadence. Each drum was carefully hand-picked and sonically shaped to make layering easy. If it’s Trunk Muzik, this kit is for you. These are some of WLPWR’s RAREST sounds, never before shared, until now. Stand out from the rest of the pack, and get your copy today. 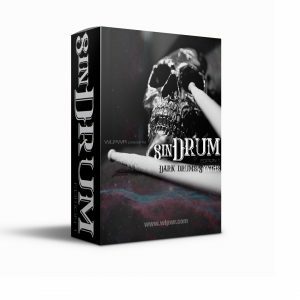 Over 360 Trunk Muzik drum sounds (kicks, snares, hi-hats, claps, snaps & tambourines) in 16-bit/44 WAV format. NO compression or saturation on sounds. All drum sounds were hand-picked, created, and by WLPWR himself from his personal Trunk Muzik drum stash. BONUS WLPWR custom made “chord pack”, never before heard. Also includes signature WLPWR ” 808 tones” in key “C”, ready to easily map on your keyboard.